This Sunday, April 19th, the 5th Annual Beer, Blues & Brats party to benefit Crossroads Urban Center will take place from 2 to 5 PM. 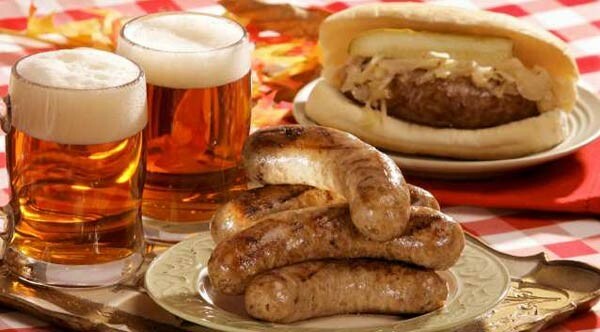 Enjoy cold beer, hot brats, baked beans, salad, coleslaw, and desserts while you groove to the sounds of the J. T. Draper Band and participate in the silent auction. The event will be held at Wasatch Presbyterian Church (1626 S. 1700 East, SLC). Ticket are a minimum $45 donation in advance or $50 at the door with all proceeds going to Crossroads Urban Center. 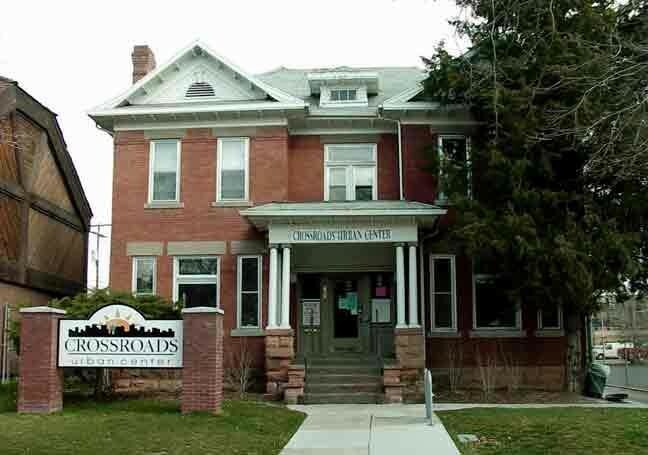 Crossroads Urban Center helps low-income people in Salt Lake City and throughout Utah, operating one of the busiest emergency food pantries in the state and a free/low-cost thrift store. Beyond direct service, Crossroads also addresses the root causes of poverty through community organizing and advocacy. Purchase tickets here, by calling Crossroads Urban Center at 801-364-7765, or by stopping by the food pantry, located at 347 South 400 East in Salt Lake City. I hope to see you there for this great cause and fun party!